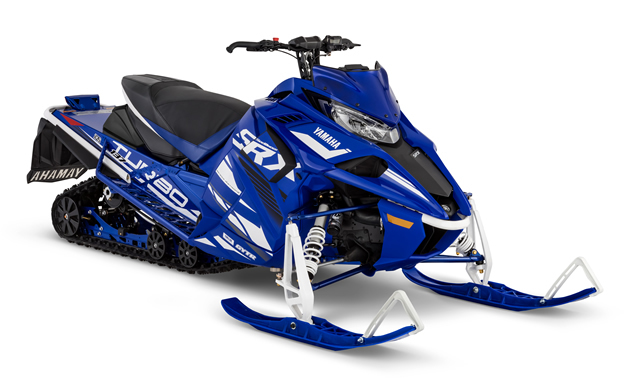 Yamaha’s flagship model for 2019 is the SideWinder S-RX LE. 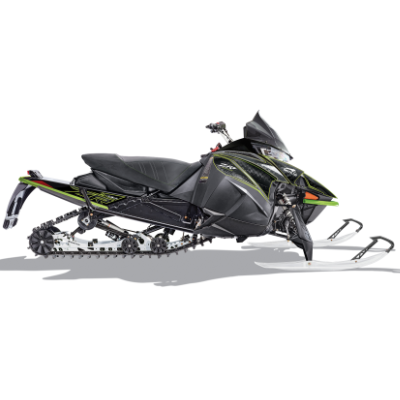 Designed for lake racers and groomed trail riders who like to go fast, the S-RX LE is built around the Genesis 998 Turbo engine—which, in some dyno tests, is pegged above the 200-horsepower mark. But that wasn’t enough for Yamaha. To meet acceleration, top speed and handling goals, engineers lowered the S-RX using a special set of dual rate front springs, a dual rate centre spring and lower reload rear torsion springs. 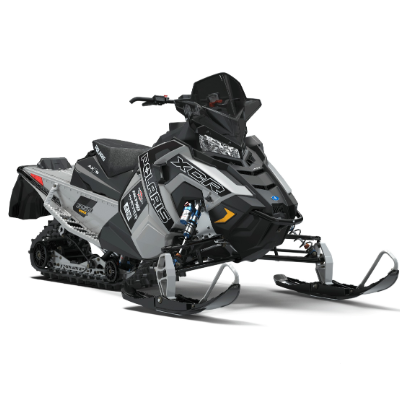 The S-RX also benefits from Fox iQS electronic adjustable suspension and a 15- by 137- by 1.00-inch Ripsaw Track and that is fully clipped for maximum driveline efficiency. The SideWinder S-RX LE is available during the spring power surge event only. 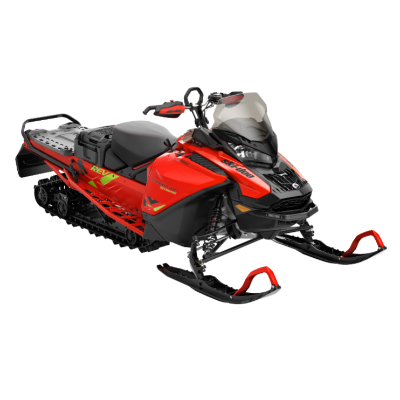 So if you didn’t get your deposit in before April 16, 2018, then you’ll have to wait until someone’s ready to part with theirs, which is unlikely given the collectability of this sled.